Why a Infrastructure Technician Firebrand Apprenticeship? What is a Infrastructure Technician Firebrand Apprenticeship? 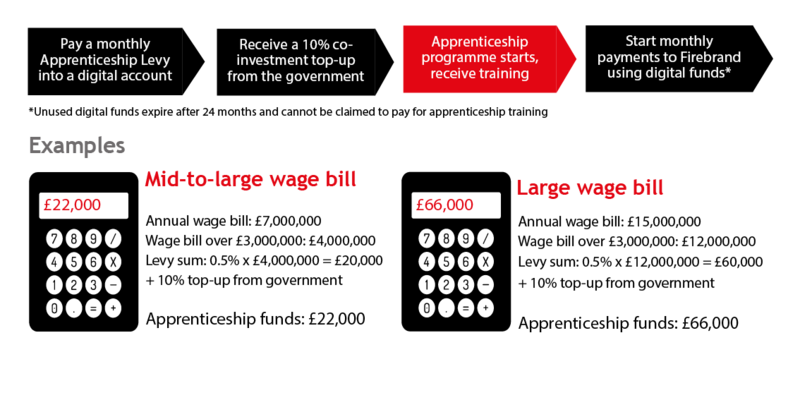 Apprentices will achieve five vendor qualifications.